Ready in 4-6 days. Vitamins A,B..
High in anti-oxidants and vitamins make this a healthy choice as well as being a great tasting sprou..
Ready in 4-5 days. Vitamins A & C, minerals. 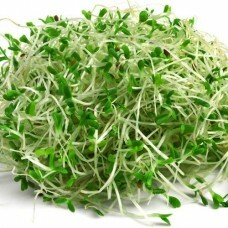 Use: breads, garnishes, salads, sandwiches. 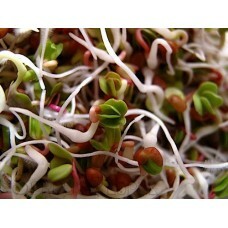 (75g)..
Ready in 3-6 days. 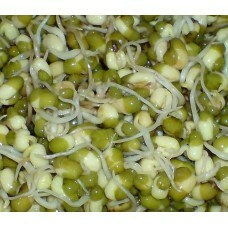 High quality protein, iron, potassium, Vitamin C. Use: juices, Oriental dishes, ..
Ready in 4-5 days. Mustard oil, Vitamins A & C, minerals. 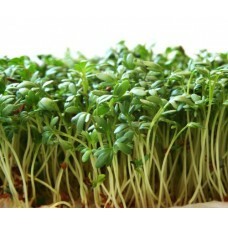 Uses: juices, salads, sandwiches, soup..
Ready in 4-5 days. 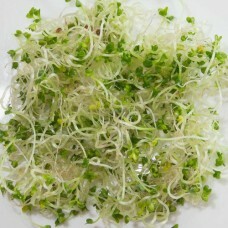 Potassium and Vitamin C. Use: dressings, juices, Mexican-style food, salads, san..
Ready in 4-5 days. Vitamins A &C, trace elements. Use: breads, salads, sandwiches, soups. 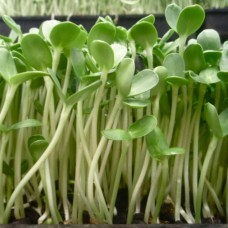 (80g)..
Sown in shallow compost to give tasty greens at 3-5cm tall . 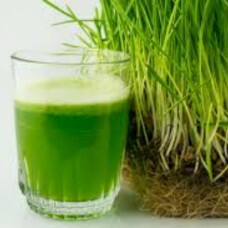 (50g)..
Grow top quality organic wheatgrass to juice at home. 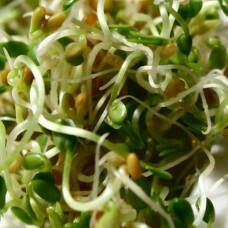 25g of wheatgrass juice is said to contain th.. 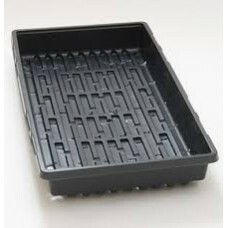 Rigid, Strong seed tray with holes. 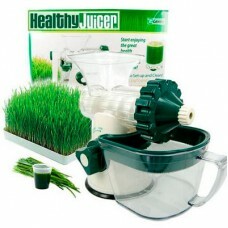 Ideal for growing wheatgrass. 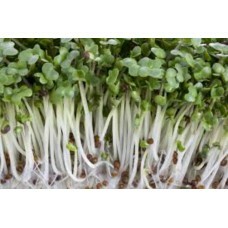 A sowing of 150g of wheatgrass in .. The Lexen Manual Healthy Juicer is made from high quality materials. It is durable and easy to assem..